Today, as part of an assignment for a DMin, I worshipped at a church here in St. Louis, The Kirk of the Hills. This is my third time to worship at The Kirk. The first time was three years ago – at the beginning of my studies at Covenant. It was also a beginning for The Kirk; Mark Kuiper had just become their Senior Pastor. I was in the congregation only a few Sundays after he began his pastorate. I have since been back twice. What I have noticed is a steady but not overwhelming sense of change with each visit. It, from my perspective, is good. But I have no idea how they got to the place where they are – and if I know anything about the pastorate I’m pretty sure it was not without some difficulty. 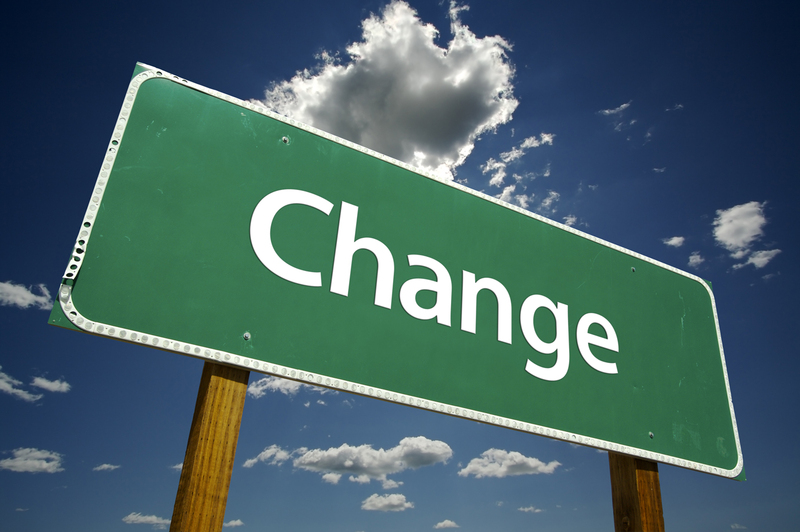 For the past five years I have studied the subject of leadership and change – especially as it relates to the church. It is not a stretch to say that the church is one of the most change resistance institutions on the planet. There are lots of reasons for that and not all of them bad. For the last week, each evening, and this entire weekend, I have spent hours and hours pouring through books on leading change. I have read books written from the church’s perspective and those written for the world of business and politics. What I have seen again and again is that conflict is an ever-present element of leadership – especially when it comes with change. That did not surprise me. What did surprise me was how all the authors kept pointing out how important, vital, it is for institutions to have a very clear mission and vision. That is something that most of us know – instinctively – I think. Yet we may not realize how much conflict is related to not really having a firm grasp on the mission of our church, our work places, our families, and our lives. I wonder if you were to be asked what the mission of your church is and how you fit into the vision of that church – I wonder if you could answer. I wonder how many Christians have ever given much thought to how their vocations, their families, their very lives are tied into God’s mission in the world – God’s mission for His people. That may be the sort of change that is worth considering. Perhaps considering what it would mean to give our lives to the greater purpose of God’s mission in the world might be the “answer” that so many Christians are looking for. The reason is it takes us out of ourselves and connects us to being a part of something greater and very, very good. That’s the sort of change that is worth doing the hard work for. Wow! This is great. Thanks for your insights, Mark. As an organizational development practioner who works with leaders in all sorts of industry sectors, these insights on change boil it all to the core basics. Keep your sight on our Lord’s work. Change is really the only constant.